Are you looking for creative, fun and engaging ways to create a powerful coaching impact with your clients through Experiential Coaching? Join us in the June program to explore and learn experiential coaching possibilities, through working with nature, dancing, and fly fishing! This program will be outdoors in a nature center not far from our typical program location. Reflect on how you could integrate experiential coaching into your practice! Please bring a personal coaching topic that you’d like to explore through this experience. Come with an open mind and be prepared to gain insight and have fun! Betsy Ross currently serves as a Leadership Development Coach with the telos institute wherein she partners with senior management professionals to ensure clarity of vision, control in action, and connection to performance. 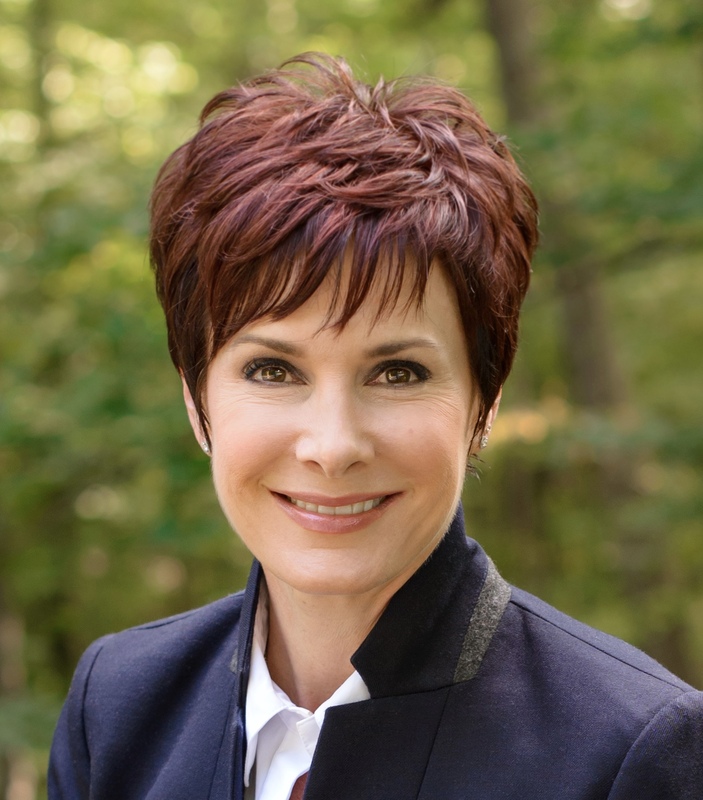 Ross built her coaching firm on the foundation of nearly two decades of training and development work with Moen, North America’s #1 faucet brand. While with the Cleveland-based manufacturer, Ross spearheaded the creation of the company’s first-ever sales training curriculum. When not with telos, Ross focuses her coaching work on growing value and building connections with individual clients. A trained forest therapy guide, she brings professionals into the great outdoors to find inspiration in the balance of nature. Ross values the rich transformation of those open to discovery and promotes alignment with one’s true priorities and values. 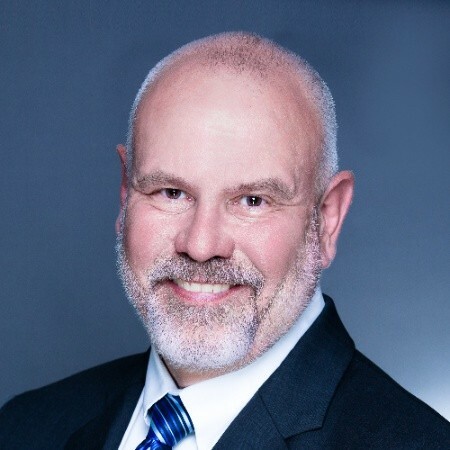 Yan Maschke is a Leadership Consultant & Coach at Yan Maschke Group. Yan also serves as an Executive Coach in the Leadership Development practice of Ratliff & Taylor – a top talent management firm in Ohio. For more than 20 years, Yan has developed as a global business general manager. Living in both China and the U.S. has informed her ability to think critically and compassionately. 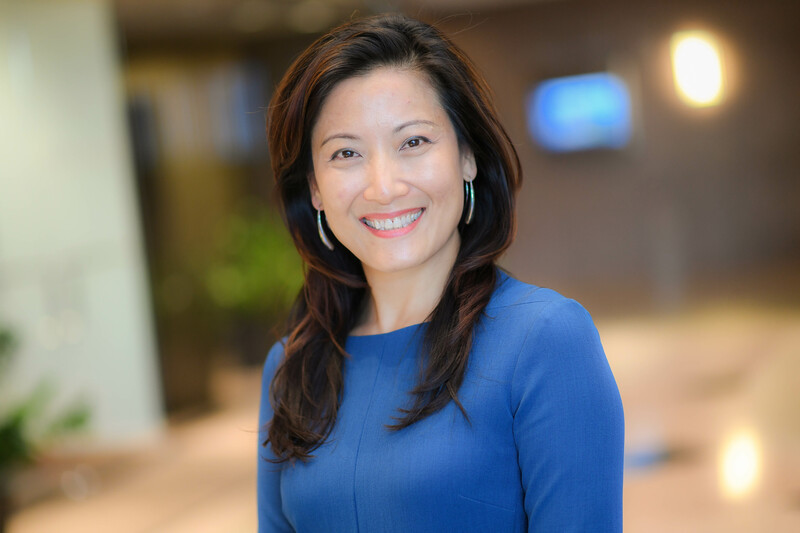 While working at A.T. Kearney, Eaton Corporation, and Nordson Corporation, Yan honed her leadership skills and emotional intelligence, and connected with the passion for personal growth and leadership development. Yan helps high-performing leaders and organizations maximize their impact and results through strategy facilitation, change management, and leadership development. Outside of her coaching and consulting practice, Yan serves on the board of Cleveland Institute of Art and International Coach Federation Cleveland Chapter. She loves world travel, salsa dancing, and hot yoga. She lives in Cleveland with her husband Robert and 11-year old daughter Siena.